Don’t let it happen to you. Educate Yourself! Esophageal Cancer happened to Kim Kardashian’s father, could it happen to you? 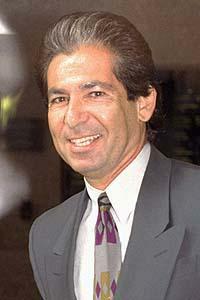 Robert Kardashian was one O. J. Simpson’s attorneys. Another name you might recognize who died from esophageal cancer is Ron Silver, a well-known actor. The medical community is now becoming aware of the precursors and underlying reasons to esophageal cancer and everyone needs to be made aware of what needs to be done to interrupt the process of esophageal cancer. It has been reported that the constant assault on the esophagus causes change to the cells. Sometimes you have warnings such as chronic heartburn and acid reflux. In many cases it seems when the cells change the medical community calls it Barrett Esophagus. This condition requires monitoring by your doctor. There is also silent Reflux which could be a bigger problem because there is no warning just agonizing tragedy. We will be monitoring the newest breakthroughs and education and posting it on our fan-page and twitter. Please follow us and share with loved ones, don’t let anyone you know be a statistical tragedy. There are many well-known people that suffered and died from Esophageal Cancer, such as Kim Kardashian’s father an attorney on the O. J. Simpson’s legal team, Ron Silver, actor. Dear Kim Kardashian, family and friends. 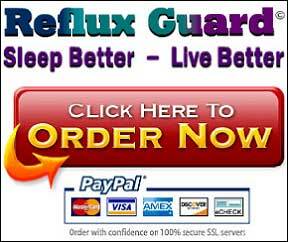 I know how agonizing it is to suffer from Acid Reflux. I can’t imagine the suffering or pain your father endured and how you and your family feel of the loss of your father. I ask that you help me help people to avoid that fate. 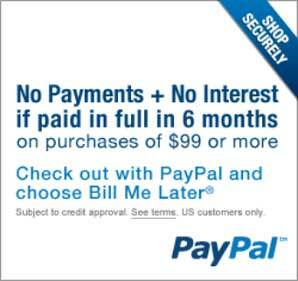 Please contact me to discuss how we can avoid the fate for other families. The next installment of this article will be to discuss what you need to know and can do to protect yourself and family.